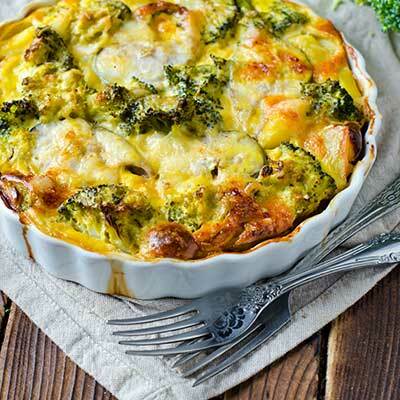 This recipe comes at a time when fresh broccoli is plentiful. Heat oven to 350°F. Break or chop broccoli into small pieces. Mix with rice, soup and onion. Put in a large flat casserole and dot with cheese. Cover with foil and bake at 350°F for 30 minutes. Remove foil and bake 10 minutes more. Hulda McLean (1906-2006), was the wife of a Santa Cruz County Farm Bureau President and a well-known resident. She was the Santa Cruz County Farm Bureau’s Farmer of the Year in 2002.